IF YOU'RE a fan of the Chevrolet Corvette, you'll definitely be at the upcoming Wondai Street Sprints. 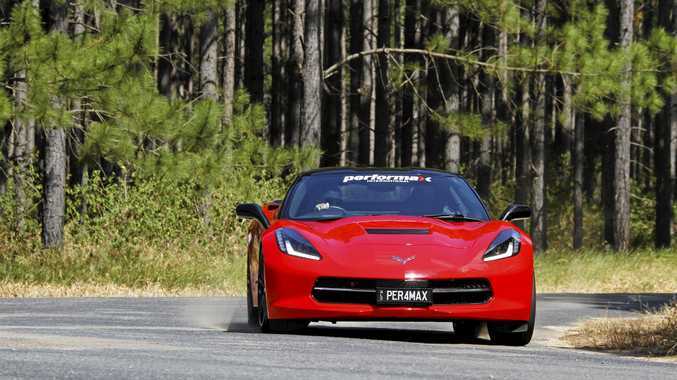 Much to the Wondai Street Sprints committee's excitement, Performax International will be bringing two corvettes down for the event, held on April 13 and 14. Performax International owner and director Greg Waters said he's excited to come back to the regional event for the second year in a row. Performax International is the largest independent importer of American vehicles into Australia and brought in their first corvette 30 years ago. According to Mr Waters, last year they brought in pick-up trucks to the Wondai Street Sprints but are excited to change the scenery with some of their Corvette range. "We definitely enjoyed our time at the Wondai Street Sprints last year, and that's why we're coming back,” he said. 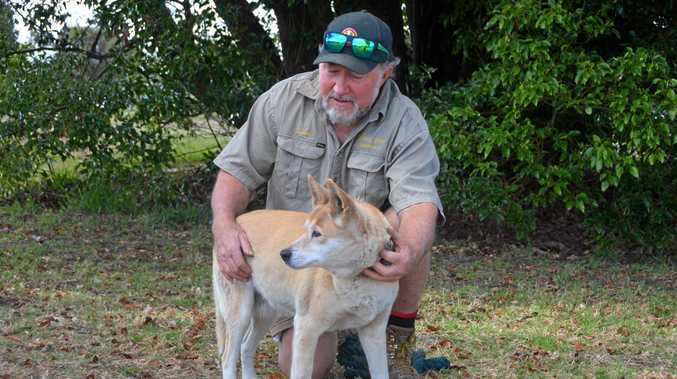 Mr Waters also said that they often brought quite a few pick-up trucks to the South Burnett region, and being a part of these events weren't only fun, but the brand recognition drives traffic for the region. "Our customer base is more involved with the racing scene, so for business, we end up doing a fair bit with motorsports. We go to events nearly every weekend,” he said. Performax International also sponsor the Trans-Am 2 event. If you're interested in meeting the Performax International team and seeing their highly anticipated Corvettes, be sure to attend the fourth annual Wondai Street Sprints.